Bonus allocations will be made depending on the amount of business done with the qualifying business units during the relevant financial year. The full bonuses will be paid in cash after 16 years and participation is not automatic, customers must register to participate in the scheme. Participants must also familiarize themselves with the tax treatment of the bonus allocation for their personal taxes. All grain deliveries received at the Senwes silos will qualify for the bonus allocation. These deliveries will be taken into account on a pro-rata basis from 1 May 2016. Registration for the April 2017 financial year will close on 31 March 2017 and all grain commodities are part of the scheme. 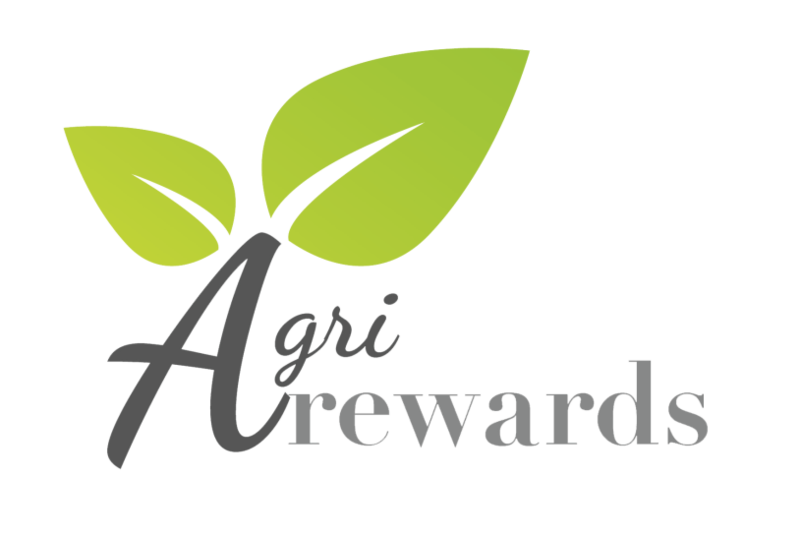 Any person / entity who will qualify to do business with the company and it is not only open to bona fide farmers as other agricultural companies (within the qualifying activity of the particular business unit). The scheme rewards clients with a bonus for doing business with Senwes. The bonus plan will add to the client’s balance sheet. The bonus can be used as a security for Senwes Credit. The value of the bonus as credit will be discounted according to its value today. As soon as the allocation has occurred, the company has a unconditional duty to payout the bonuses and the decision is not at the discretion of the board as with other schemes.